Hello Lovelies, How are you all? If you follow me on Twitter, Instagram or Bloglovin you will have noticed over the past week iv not really been about much. Im not going to go into detail but iv had some things going on and iv not been in the mood to blog or chat at all. Hopefully over the next few weeks ill get back into the swing of things. (Sigh of relief) Now that's done let me move onto today's post which iv been excited to blog about since receiving it as a gift at Christmas. 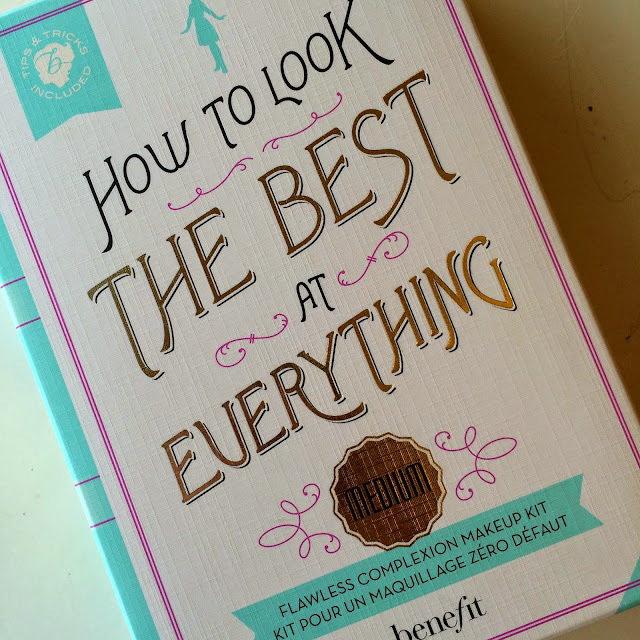 Iv only ever tried Benefit blushers and loved them, so i was really happy to get the "How to Look the Best at Everything: Flawless Complexion Makeup Kit". I find with most high end brands im worried about spending so much money and then not liking the product at all. So this was a great way to test out a few of the products iv had my eye on and see how i go. In the kit you get a primer, foundation, 2x Concealers and a powder. I have actually kept all the packaging for this as it was just too pretty to throw away. The box itself reminds me of a fairy tale story book with the pastel colours and pretty writing. Who wouldn't love this? The Pore Professional Primer iv heard so many good reviews and wanted to try it for a long time. It is definately a good primer depending on what you like. Im not going to go into too much detail as i will be doing a full review of the primer on its own very soon. The Hello Flawless Oxygen Wow Foundation isn't something iv been wanting to try as it is a light coverage which i prefer full. I have to say oh em gee im in love! Yes that's right with a light coverage foundation! My skin isn't bad its pretty clear with a little bit of redness. 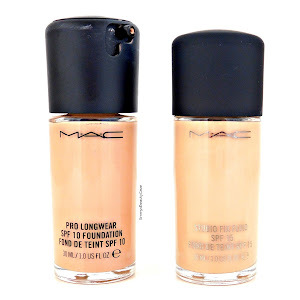 This foundation feels so lightweight on my skin and actually gives a pretty good coverage. I wore this all day and it lasted! No patches, nothing! Moving onto the Boi-ing Concealers, i still havent made my mind up yet. I do struggle with dark under eye circles and this does not cover it up at all and i dont find the shades are the best. The Hello Flawless Powder looked a little dark for me. I usually either go for translucent or Mac NW20, so when i saw this i wasn't too sure. I applied the Benefit Foundation and then this powder on top and it looked flawless. It gave me a little more coverage and my skin looked amazing. The shade didn't look dark it blended well with the foundation. Overall im so happy with this kit and would recommend it to anyone wanting to try out some Benefit products without buying the full size ones. This retails at £25.50 which i think is pretty good as the sizes you get will last a little while. I cant wait to read your poresfessional review!! This foundation sounds really good too, great post! love the look of this, perfect way to try a few of benefits products at once:) such a great price too! I bought this set a while ago and absolutely loved it! Love how benefit do these gift sets, such a great way to try so many products without committing to the full price tag! I love porefessional primer, I don't wear primer much but when I do this is my go to product! 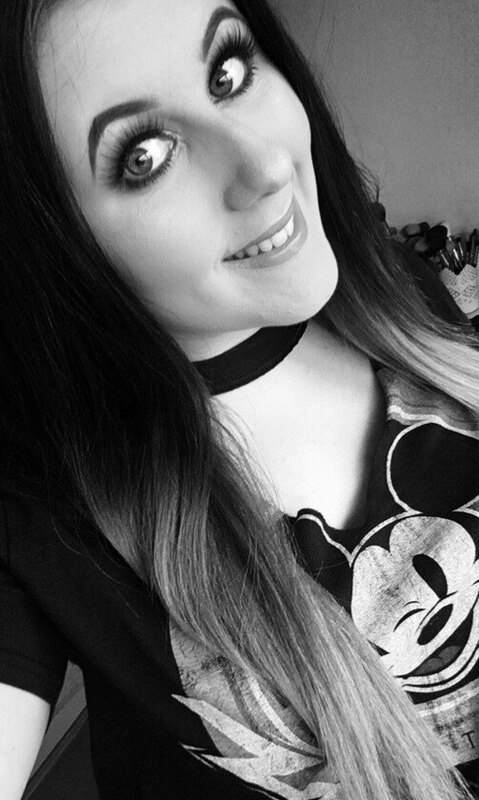 I've been loving Benefits Erase Paste and Hello Flawless Powder recently! Benefit sure know how to package! Great post, there's a few things in here I'd like to try from Benefit and I think these little boxes are a good way to try them out. i love the idea of this palette but unfortunately benefit products break me out a lot! 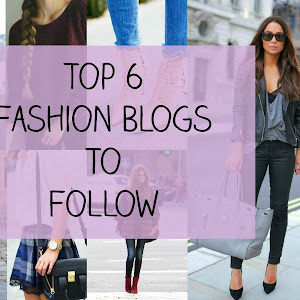 i'm following you on bloglovin now as well so i'd really appreciate it if you checked out my blog! I've heard so much about porefessional and I'm really tempted to try it out! Would you say it's worth the price? amazing kit! I never turn to Benefit cosmetics (eventhough there are so many amazing products out there) but this is great as it consists of everything you need for a makeup look!